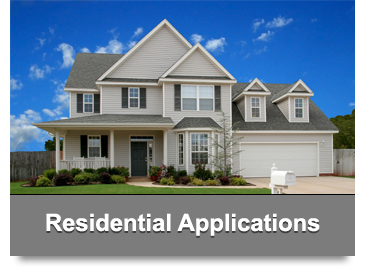 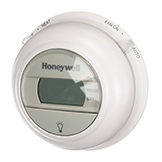 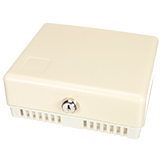 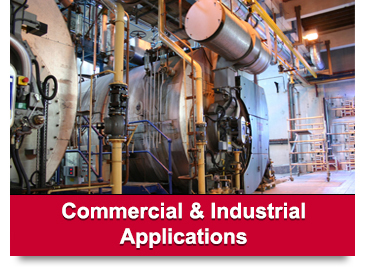 On this site you will find a wide variety of Honeywell products and services. 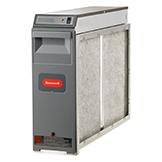 We offer Schematics and owners manual for all Units. 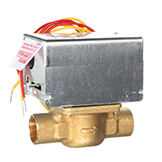 As well as installation instructions with all orders. 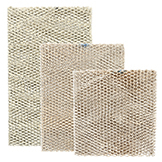 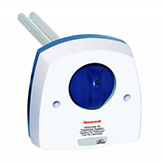 Recently Honeywell chart recorders have become the premier recording device of manufacturers. 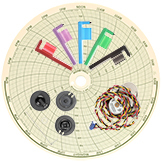 We offer an extensive supply of Honeywell chart recorder supplies; including all maintenance items such as motors, pens and chart paper. 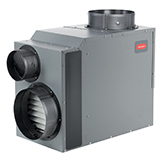 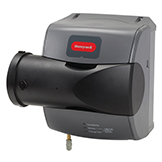 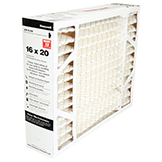 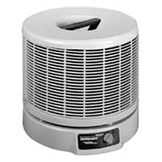 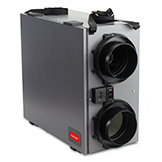 We also offer diagnostic services for Honeywell Air cleaners. 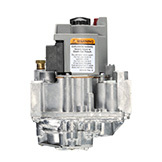 This includes over the phone troubleshooting as well as mail-in diagnostic and repair for $39.95 plus applicable shipping charges.